A Crawl To Now is a 90 minute live show featuring songs selected from over twenty albums. James will be joined on stage by renowned guitarist Josh Owen in acoustic duo format. James Reyne’s songs have provided the soundtrack to endless Australian summers, including ‘The Boys Light Up’, ‘Reckless’, ‘Beautiful People’, ‘Lakeside’, ‘Daughters Of The Northern Coast’, ‘Fall Of Rome’, ‘Hammerhead’, ‘Motor’s Too Fast’ and ‘Slave’. Reyne said, “This will be a comprehensive look at the past unto the present. I’ve sifted through all of the Australian Crawl material with the intention of performing it “songbook” style. 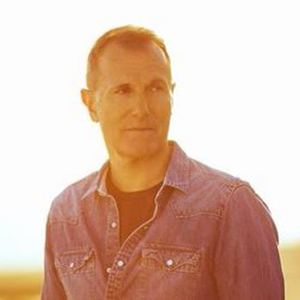 And to bring out the solo material again and reimagine those songs acoustically is always fun – I’m very excited about these shows.” Join James Reyne and his guitarist for an unforgettable acoustic celebration of his career – A CRAWL TO NOW !